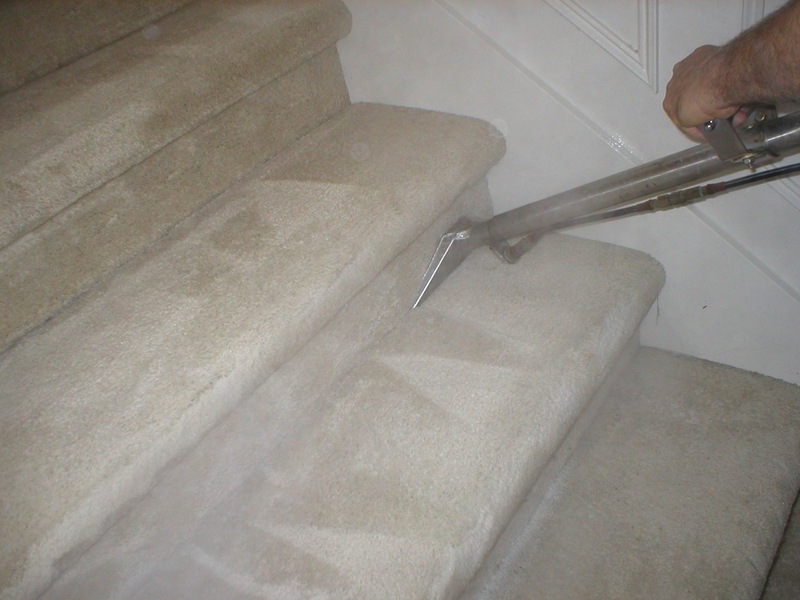 Welcome to the Official Blog of White Cleaning Services! 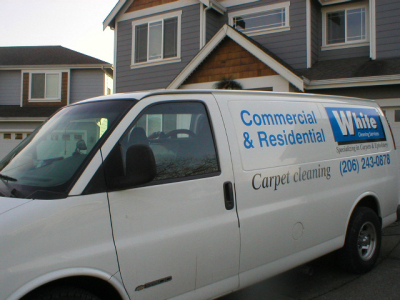 Here we are with a BRAND NEW website for our humble carpet cleaning company, White Cleaning Services! 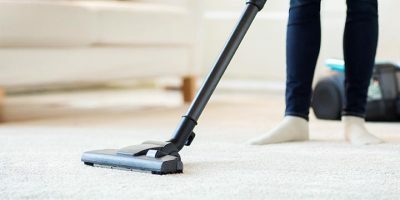 Along with our brand new website we have this OFFICIAL BLOG where we plan to throw out some nice tips and information about carpet cleaning, upholstery cleaning, and maybe some thoughts on being a hard working small business here in the greatest place on earth, the greater Seattle area. We hope you'll check back and follow us on social media (such as facebook) to get other news and updates.